We were thrilled and honored to create the visual effects and title design for Toni Morrison: The Pieces I Am, an engaging and intimate meditation on the life and works of the legendary storyteller and Nobel prize-winner, which is premiering at the Sundance Film Festival on January 27, 2019. Collaborating closely with with director Timothy Greenfield-Sanders and Producer/Editor Johanna Giebelhaus, we supervised the film’s visual effects and created all of the animated and still graphic elements, a few of which can be seen in this exclusive clip on Deadline.com. From her childhood in the steel town of Lorain, Ohio to ‘70s-era book tours with Mohammed Ali, from the front lines with Angela Davis to her own riverfront writing room, Toni Morrison leads an assembly of her peers, critics and colleagues on an exploration of race, America, history and the human condition as seen through the prism of her own literature. Inspired to write because no one took a “little black girl” seriously, Morrison reflects on her lifelong deconstruction of the master narrative. Woven together with a rich collection of art, history, literature and personality, the film includes discussions about her many critically acclaimed works, including novels The Bluest Eye, Sula and Song of Solomon, her role as an editor of iconic African-American literature and her time teaching at Princeton University. 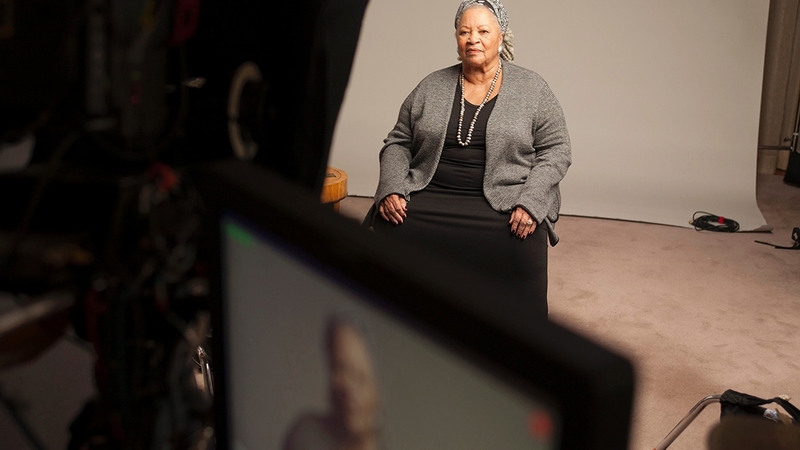 In addition to Ms. Morrison, the film features interviews with Hilton Als, Angela Davis, Fran Lebowitz, Walter Mosley, Sonia Sanchez and Oprah Winfrey, who turned Morrison’s novel “Beloved” into a feature film. Using Timothy Greenfield-Sanders’ elegant portrait-style interviews, Toni Morrison: The Pieces I Am includes original music by Kathryn Bostic, a specially created opening sequence by artist Mickalene Thomas, and evocative works by other contemporary African-American artists including Kara Walker, Rashid Johnson and Kerry James Marshall. The Trans List is a collection of stories told by 11 transgender women and men in their own words and on their own terms. The film is directed by noted photographer & filmmaker Timothy Greenfield-Sanders and features an on-camera introduction by producer and prominent author and activist Janet Mock. It was an honor to be asked by editor Johanna Giebelhaus to contribute visual effects to the film, and collaborate in helping these people bring their stories to the world. You can read Time Magazine’s conversation with Janet Mock about the film. These stories are honestly shared and deeply moving. It was impossible not to be affected by these lives as we worked on this film. The Trans List airs on HBO December 5, will be on HBO NOW and HBO GO for streaming. The Trans List will be screening at Cinema Village in New York City on December 9-December 15 during its Academy Award Qualification run. We love films, and we love the art of the title, so we jumped at the chance to design and animate the main titles for The Congressman, released in Spring 2016. The film stars Treat Williams as Maine Congressman Charlie Winship. Fed up with Washington and special interest lobbyists, battered by a media scandal and recovering from divorce, it is only after meeting a group of rugged and self-reliant lobstermen fighting to save their way of life that Charlie reconnects with the idealism that drew him to Congress, while discovering a second chance at personal happiness. In addition to the main titles, the sequence had to communicate Charlie’s backstory to the audience by incorporating a series of archival photos and clips.. Working closely with editor and co-producer Johanna Giebelhaus, our goals were to create a visual sequence recalling classic film titles of the 1960s and 70s with just a hint of a modern feel, and to find an elegant solution within the resources of an independent production. We’re proud of the final sequence, anchored by a handwritten main title, evocative of both the lawmaker’s signature and the intimacy of the narrative. The tiles reference both the pieces of Charlie’s life, which may be falling apart or coming together, as well as the frame through which the illicit photographer is spying on him. The sequence is rounded out by subtly moving rectangles and credits that frame the historical narrative and set the tone as we move through history to the present day. We were privileged to be part of this production, with a first-rate performance from Treat Williams, and featuring both gorgeous photography and music by longtime friend Joe Arcidiacono. The Congressman is now available on Amazon and numerous other streaming services and enjoying theatrical runs throughout the country. You can see the full schedule and list on the film’s website. It’s an election year and everyone has an opinion about what’s broken in Washington. The Congressman stars Treat Williams as a frustrated lawmaker who catches a breath of fresh air during an unexpected retreat to a remote island in his district to deal with a fishing dispute. The film, written and co-directed by former congressman Robert Mrazek, tells a story which evokes Bill Forsyth’s Local Hero, a personal favorite of Declan’s. 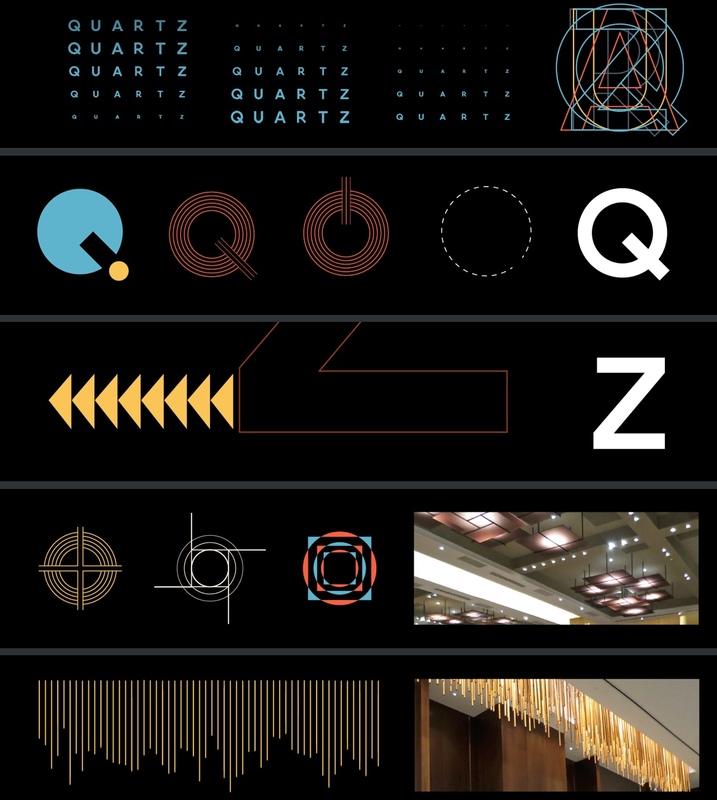 We designed and animated the main titles. The film anchored closing night of the The 18th Annual Sarasota Film Festival, and hits theaters in New York and Washington on April 29, and independent cinemas across the country in the weeks that follow. Find the complete schedule on the film’s website. See The Congressman. And vote. Paul Dalio’s Touched With Fire, which premiered at SXSW last year, opens in theaters this Friday, February 12th. The film has been garnering positive reviews and we can’t wait to catch it! The Village Voice says “Dalio and his actors stir up what might be the greatest of youthful feelings: that as you get to know someone new, someone whose thinking rhymes with yours, you’re also becoming ever more yourself.” Sounds perfect for Valentine’s Day, huh? Our work, which included animated environmental projections based on Van Gogh’s Starry Night, landed Declan Zimmermann a credit as Visual Effect Supervisor on the picture. You can see the projections briefly in the trailer and fully, of course, in the film.